We offer a wide variety of beautiful, high quality furniture for rental. 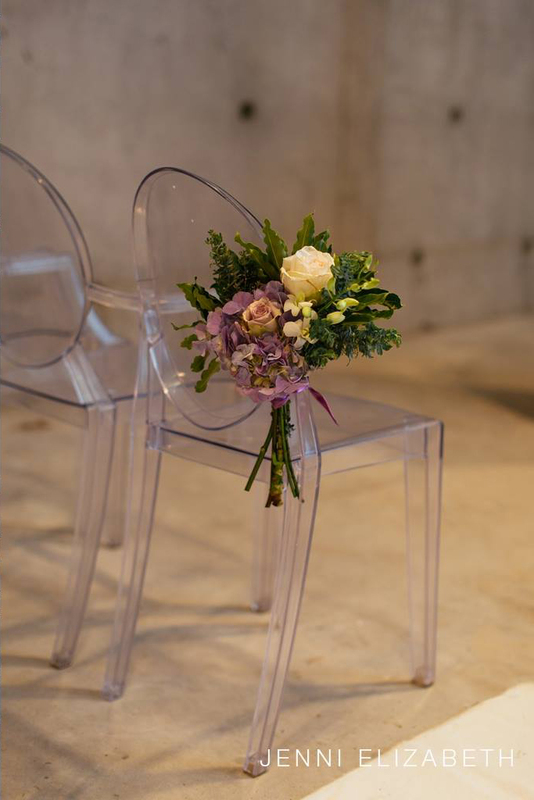 We have a variety of chair options to enhance the style and beauty of your event. Our dance floor can be utilised as a solid white, black or checkered option. Our beautiful faux leather furniture is comfortable and functional and the perfect addition to any kind of function. These tables steal the show at any event and can be used raw without any table linen to enhance the style of your decor.